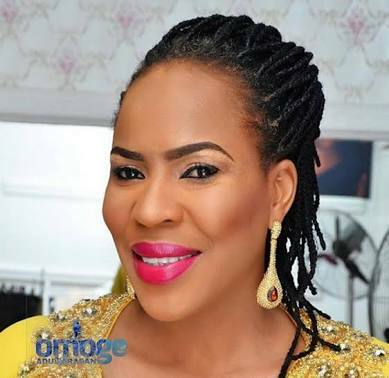 Nollywood actress, Fathia Williams Balogun has finally moved on with her life as she drops her ex-husband, Said Balogun’s name. 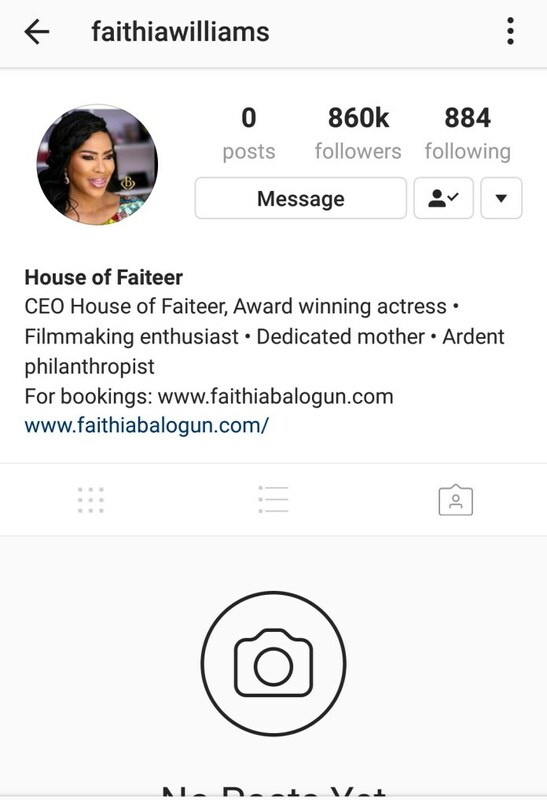 Initially, at the early stages of their divorce, Fathia had maintained that she would not stop using the name since her children have rights to the same name despite her ex-husband’s several moves to make her drop the name. However, the actress has changed her mind and and yesterday she removed the ‘Balogun’ signature from her Instagram profile.